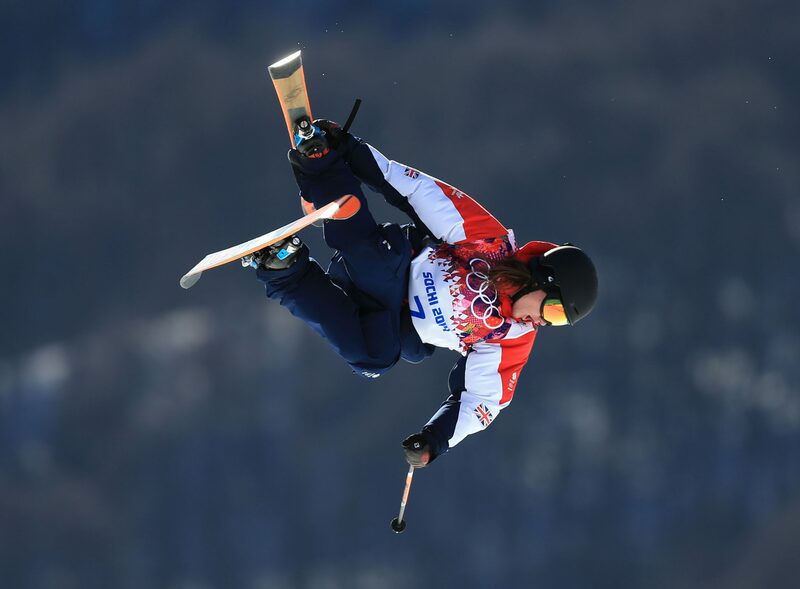 A Sheffield skier clinched his first ever world gold at the World Championships in Utah, United States. 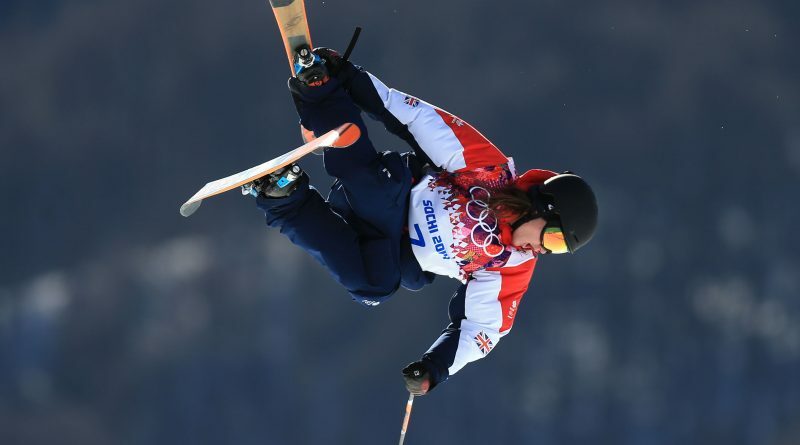 27-year-old James ‘Woodsy’ Woods finished first in the men’s slopestyle event in Park City with a winning score of 86.68 recorded on his second run. The former attendee of Sheffield Ski Village finished 1.28 points ahead of Norwegian Birk Ruud and 1.50 ahead of American bronze medallist Nicholas Goepper. Woods has come close to pole position at the World Championships before, earning silver in 2013 before claiming bronze in 2017. The gold medal is his first in all competitions since 2017, when he won at the X Games Big Air in Aspen, Colorado.